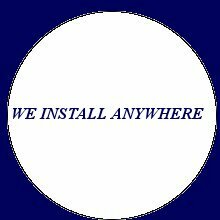 OUR EXPERIENCE MAKES THE DIFFERENCE! 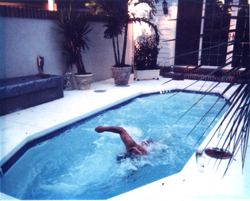 The Florida North 8'x20' Swim Spa is our largest unit. 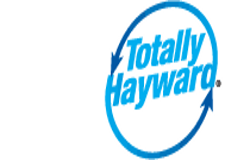 Its long list of standard features and complementary available options, in addition to the many reasons why the ONE piece fiberglass construction process is the superior manufacturing technique, make it the logical choice for the informed buyer. 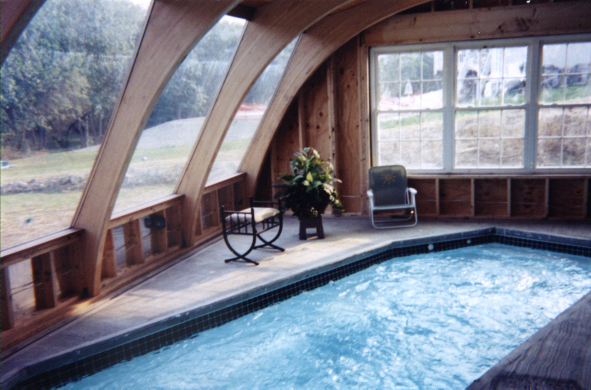 Our swim spas are the result of careful design and testing, with only the finest materials and components utilized to allow us to offer our customers the most versatile, user friendly, and lowest operational and maintenance costs. Our products are great for all ages and swim skill levels, however, as with all pools, children should NEVER be left unattended or unsupervised. We believe that our swim spas offer simply the BEST VALUE that is available in the market today, and tomorrow! It is specifically designed for those tighter space restrictions or for people who do not feel a need for a larger spa, without sacrificing any of the standard features and benefits of our larger version. This is the perfect size for small yards, additions, or in a garage or gazebo. 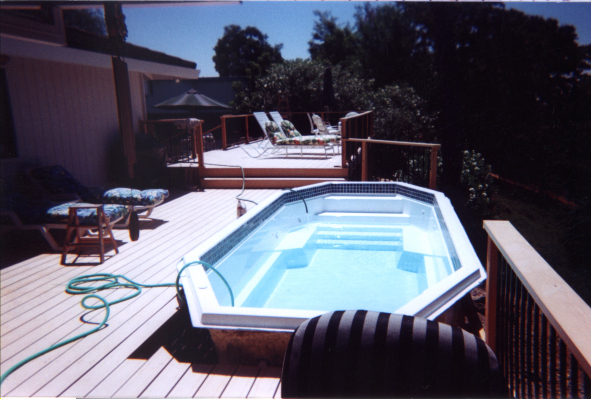 COMPLETE 8' x 20' SWIM SPA PKG. $ 15,000.00 !! FOB Charleston, N.Y.
Buy factory direct!! Save Thousands!! Our spa is a full 4'6" deep - unlike most of our competitors, your feet will not hit the bottom while you are swimming- we do not charge you extra for the additional depth. Swim in place in your own backyard! ****Note: Our swim spas are fully plumbed and mechanically assembled, ready for use other than a couple of final connections at the site. 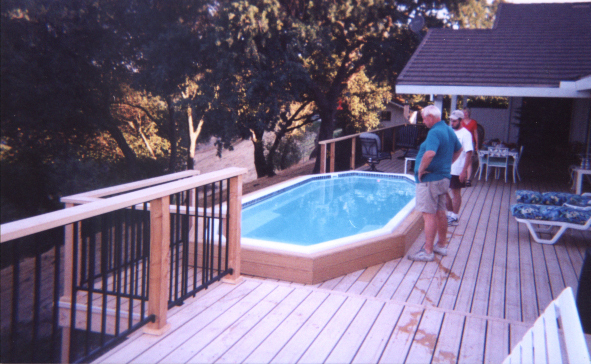 Should you decide to install your swim spa partially or fully above ground you should consider building your own skirt or enclosure, STRICTLY FOR COSMETIC PURPOSES. 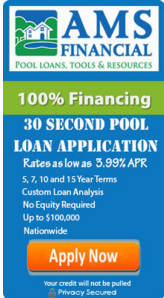 Florida North Inc. uses no subcontractors for the manufacturing, hauling or installation of our fiberglass swimming pools and swim spas. All Florida North Inc. employees are legal U.S. / New York State citizens.